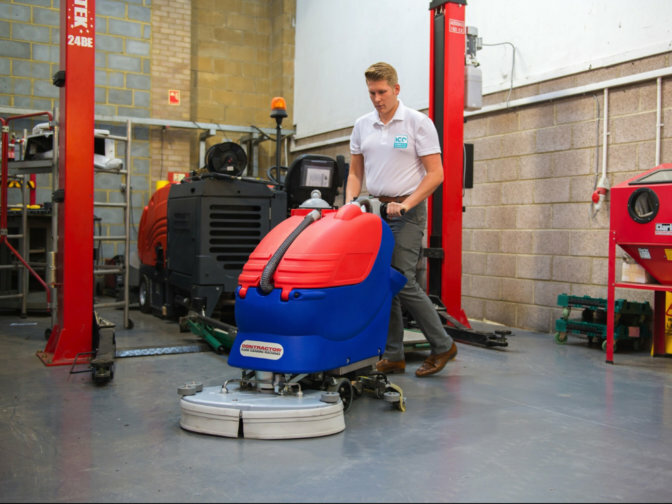 ICE Direct offers fully refurbished machines, backed up by service provision for all makes and models of equipment, with a highly skilled nationwide network of Service Engineers. All equipment is delivered, and your staff will be fully trained by the ICE Direct dedicated Prime Team. 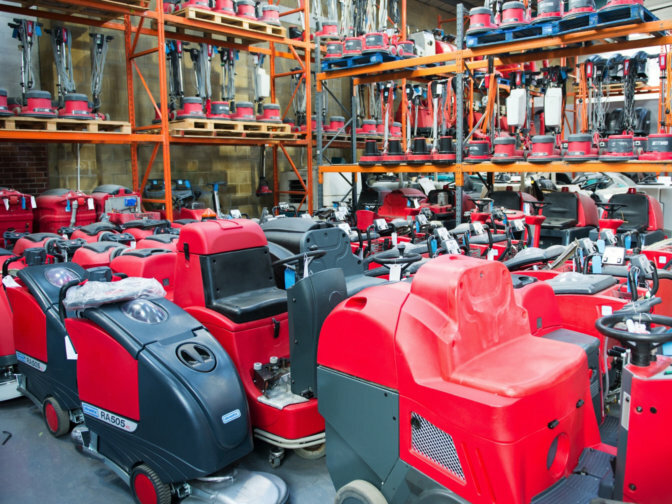 We hold large stocks of used machines from most key market manufacturers, at excellent trade prices. Trading equipment all over the world, we offer a simple, fast and cost effective outlet for trade purchases across the market. We currently have over 2,000 trade machines available!